Five people were injured in a manhole explosion in the Bronx, NYC, last Friday night. A manhole located on Saint Ann’s Avenue near East 156th Street exploded under a parked car. 3 civilians and 2 police officers were injured by flying debris during the explosion. The civilians were treated at the scene of the accident while the two police officers were transported to the hospital to be treated. Con Edison crews were still making repairs yesterday working to fix underground wires in a narrow area of Saint Ann’s Avenue. Manhole explosions can be very dangerous in a busy city like New York. In such explosion the cast iron cover that can weight between 85 and 300 pounds is sometimes propelled into the air from 1 foot to 50 feet depending on the intensity of the explosion. Manhole explosions often occur during the spring because all the salt used to make the roads safer is corroding the underground cables. However other factors such as aging, overload or rat biting can also damage the cables insulation. When the cable insulation is damaged, wires start to touch each others creating heat to the point that the insulation catches on fire and releases gas. The pressure from the gas then builds up inside the manhole. The defective electrical wires can then ignite the gas and cause a potential explosion. 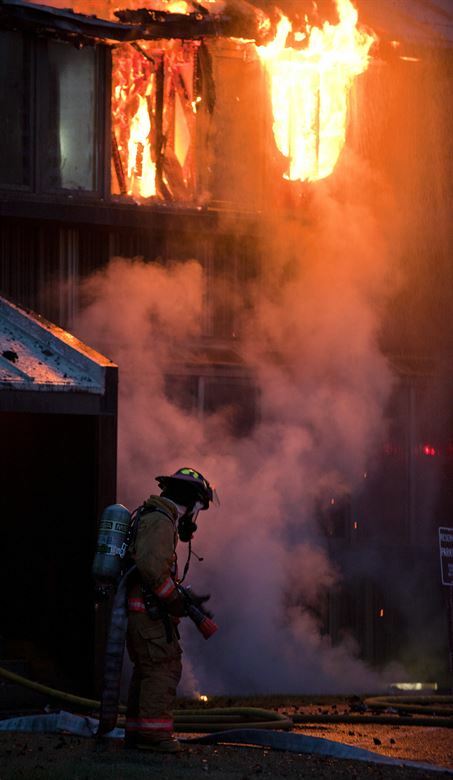 A woman and her dog died in a residential fire in New York City at the beginning of last week. 47 year old Dawn Greig had just borrowed a space heater from her sister Denise. Greig who lived in a two-story home on Beach 95th Street in Rockaway Beach previously told her sister that since Sandy the building’s boiler hadn’t been working proprely and she didn’t get any heat. Her sister who had a couple of space heaters in her own house offered her one. On Monday morning around 5:00 am, Denise who lived in a house on the same lot stopped at her sister’s place for a quick chat before heading to work. At that time everything seemed ok. The fire erupted 3 hours later. When the firefighters arrived they found Dawn unconscious on the second floor. She was rushed to the hospital but she didn’t survive. He dog also perished in the flames. 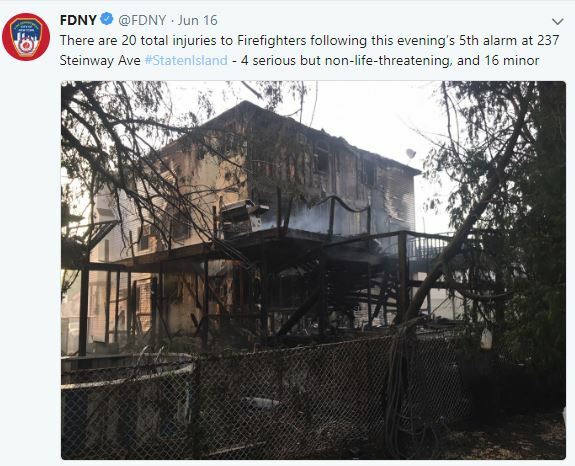 The borrowed heater was found melted by the FDNY (Read more about it in the NY Daily News). 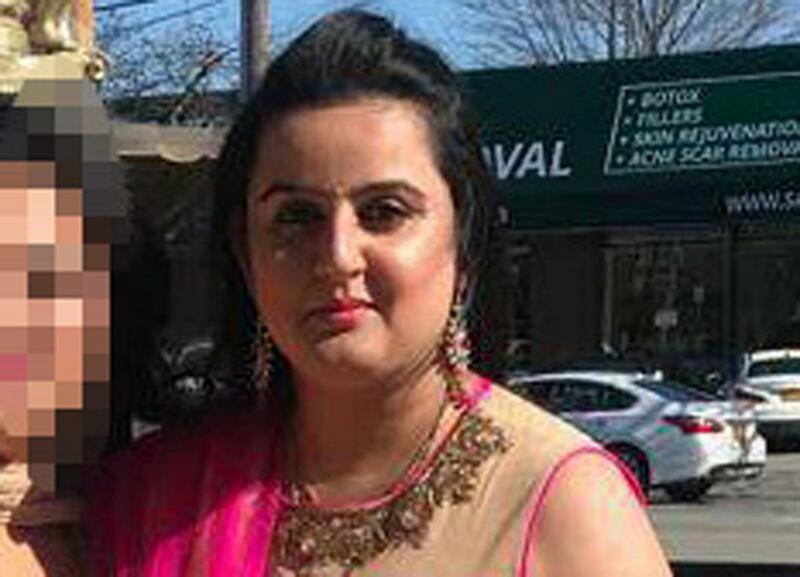 Two women died after their home caught fire in Queens, NYC. The two women were an elderly mother and her daughter living on Wheatley Street in Far Rockaway. The two women had been living in the house for 20 years. The mother was around eighty years old. Her daughter was a nurse. The fire erupted around 4:00 am on Monday and quickly spread throughout the house. More than a hundred firemen were called to the rescue to fight the blaze. According to witnesses the fire spread so fast that they had great difficulties to get to the victims. When they finally were able to get them out they were rushed to the hospital but it was too late. They both died. Investigation is ongoing to determine what caused the fire. Dilber Kubic a contractor accused of manipulating the gas line that led to the fatal explosion of a building in the lower east side in March 2015 is back at it. The contractor who was arrested after the accident is now doing illegal construction work in Harlem. Kubic is due to appear in court on March 23rd for the 2nd Ave accident.